Wish this weren’t quite so heavy-handed about driving home the theme; a subtler approach could have made it a Strait-type classic. Still a nice, fresh idea, though. Their Springsteen is showing too much, but I still hope it’s a hit. Like “Something Better” before it, solid blue-collar bar rock. I’m confused. Are they actually releasing this oldie as a single? Wasn’t it already one? This is probably just some random promo thingy. 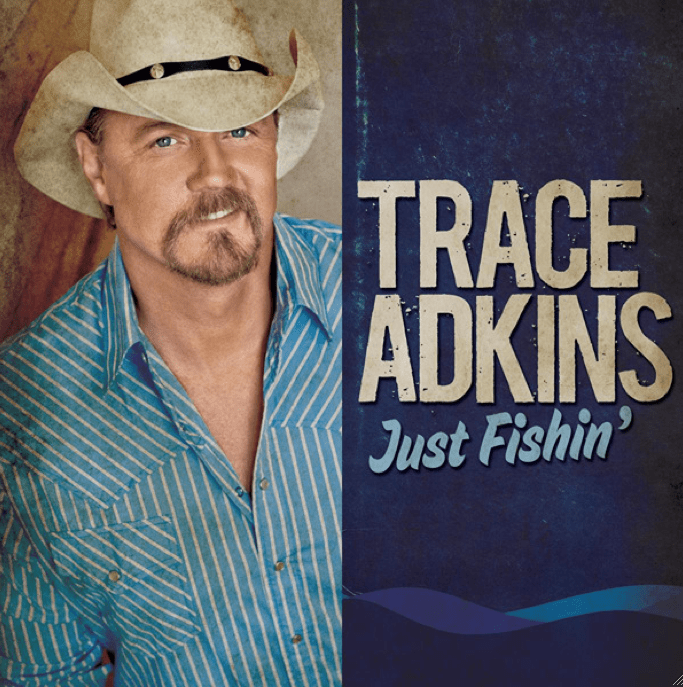 In any case, still one of country music’s all-time great sing-alongs. You got somethin’; you just ain’t usin’ it. 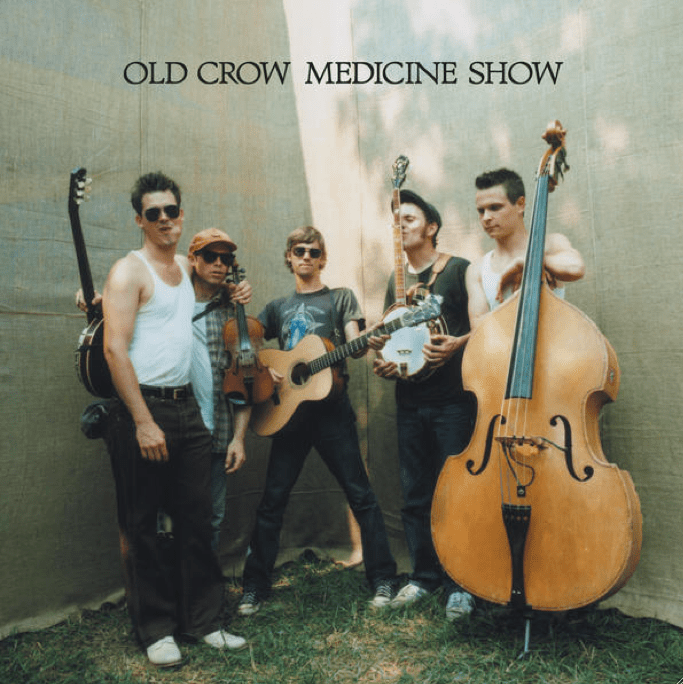 I’m confused by the “release” of “Wagon Wheel” too, but I love the song immensely, so I’m in. Definitely with you on Rucker. I like the song well enough; I just think he sounds disconnected from the lyrics. He got the voice; he just ain’t using it! He always sounds disconnected from his songs. Agreed on all 3 comments. It’s also strange that he seems so disconnected on his songs because he has a hand in writing several of them (I don’t know about this one in particular, too lazy to go look). Is it just me or is it kinda sad that a rapper made a “country” song better? Yeah, I’ve seen this Wagon Wheel release popping up various places, would love to know what the deal is. One of my favorite songs ever. 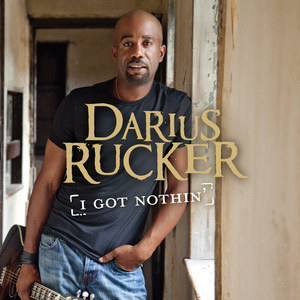 Darius at one point said something that hinted at writing a CD of songs that was “too country”, and having it sent back by the execs in favor of this lighter stuff. He’s making millions doing it, so maybe it was a smart financial move, but I wonder if there could be some truth to that talk. 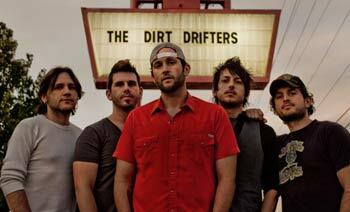 Last thing… I have to admit that Dirt Road Anthem has grown on me to the point where I don’t hate it. Cliche as it is, at least it’s restrained, and the chorus actually has a nice, laid-back groove. Agree that leaving the rapping to the rapper would have been a good idea though, or at least trying to “speak” the rap verses more naturally rather than trying to do that pseudo-rap thing. Love these weekly reviews, BTW. Keep ’em comin’! Yeah, I still don’t like the Aldean song, but this version definitely shows the difference between a real rapper and a pseudo one. Anyone at CU working on a review of the new Shania single? Just curious about your thoughts. At first I thought I’d like the Aldean’s Dirt Road Anthem, sounds good until the rapping part comes up. 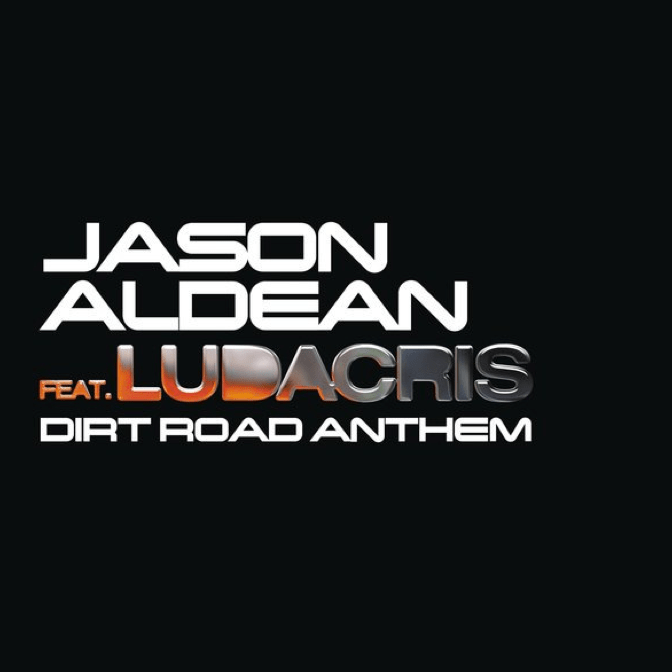 I have to admit, a small part of me digs the Aldean song, though I haven’t heard the version with Luda. Ludacris is one of my favorite rappers so I’ll have to hunt that one down.